Game The Micro Bie Story. 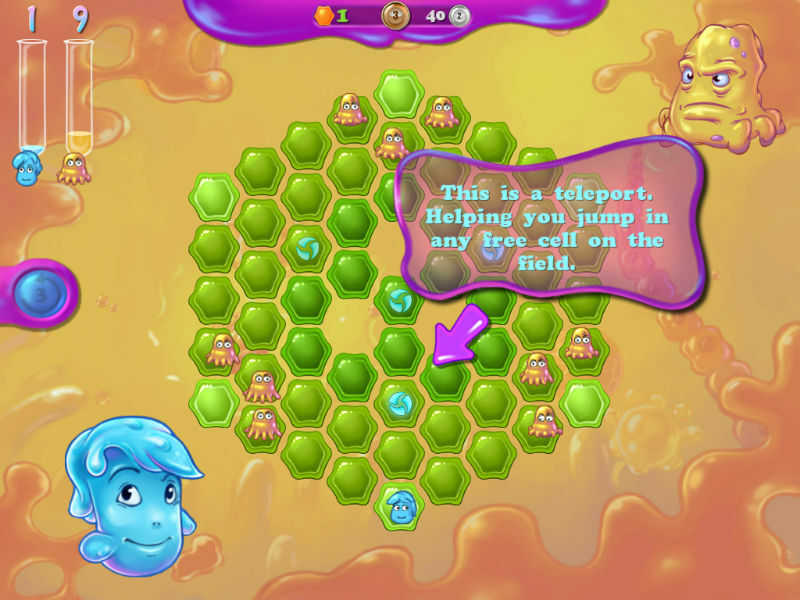 Download game The Micro Bie Story for free at Nevosoft.Com. Description, walkthough of The Micro Bie Story, buy game. 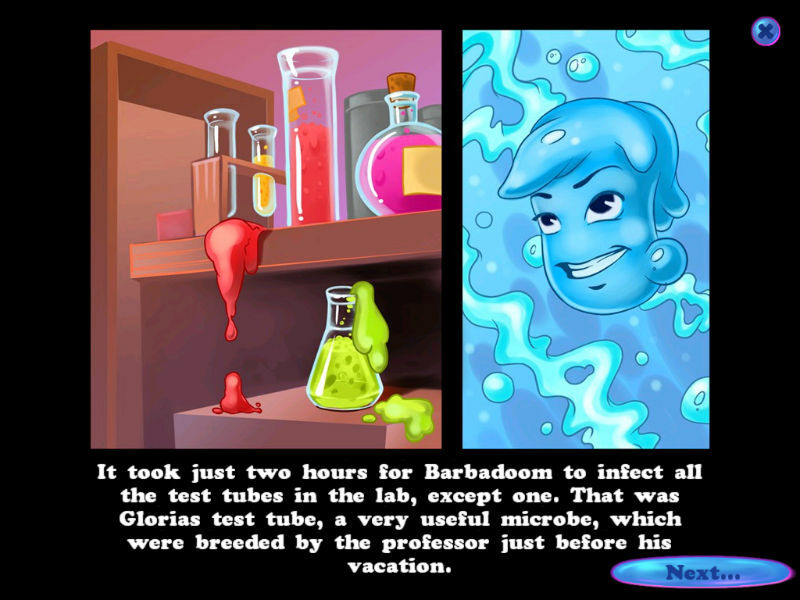 Help a brave microbe, Gloria, free the lab from the evil Barbadoom virus in The Microbie Story, a challenging puzzle game! 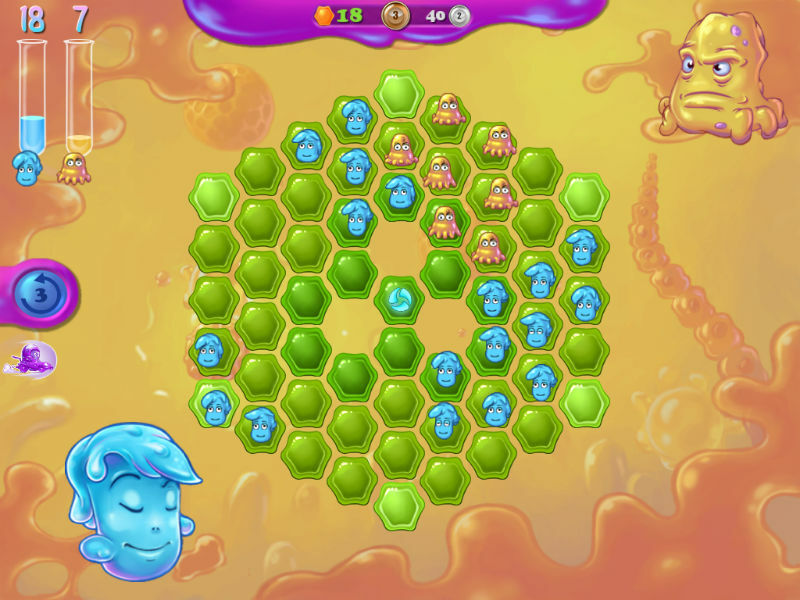 Somehow, a test-tube with the dangerous Barbadoom virus was left open and it has spread all over the lab, infecting nearly all the healthy microbes. 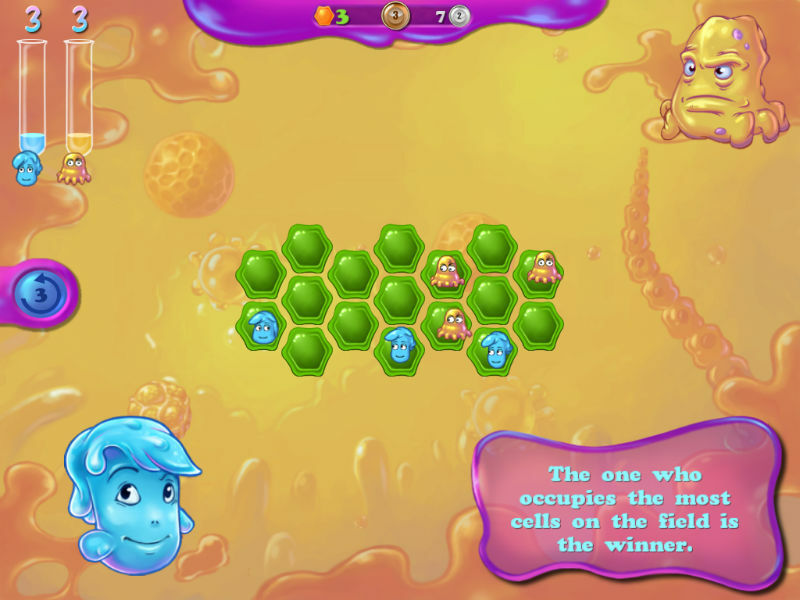 Win fascinating logic battles to defeat the evil virus and help Gloria become a hero! 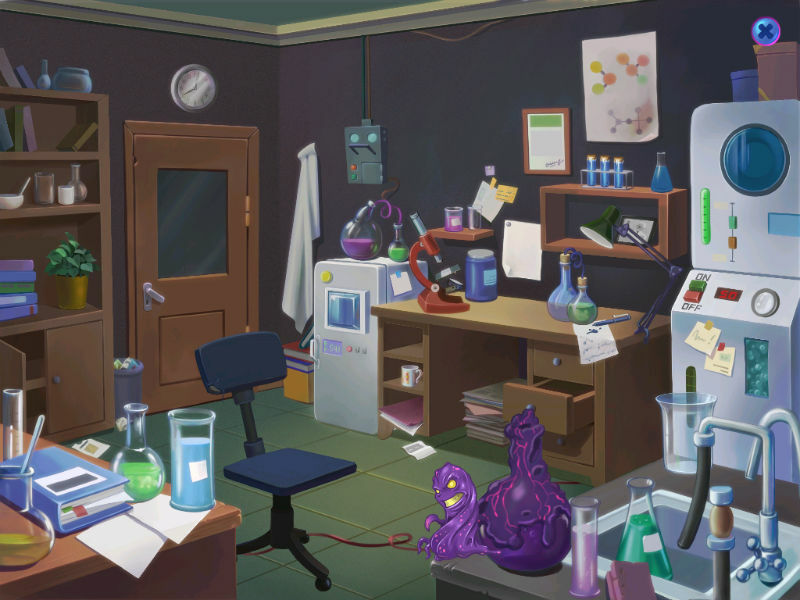 - Help Gloria save the lab!